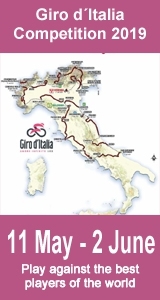 Premondiale Giro Toscana Int. Femminile - Memorial Michela Fanini, Giro della Toscana Int. Femminile - Memorial Michela Fanini 2017 - CyclingFever - The International Cycling Social Network - Get the Cycling fever!